Logistic assistance is included in your registration pack! Aware of the issues of organizing a fair, the JDC team is supporting you! Did you know that logistic assistance, during build-up and dismantling, is included in your registration pack? Return of empties at the end of the fair to dismantling. 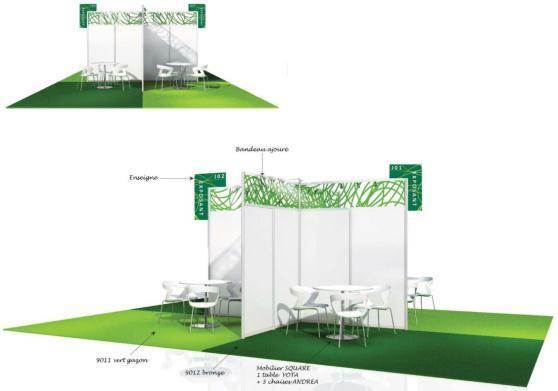 Your team only have one thing to do on site: arrange your booth!